Want to pick a DRM Media Converter but don't know which one to choose? Here is a DRM removal review that lists pros & cons of best 3 free and its alternative software with the aim of helping you find the best software to get all your iTunes music, EBooks, movies and TV shows free from DRM. It could remove DRM restriction from iTunes songs, videos, and EBooks. Available in both Mac and Windows version. 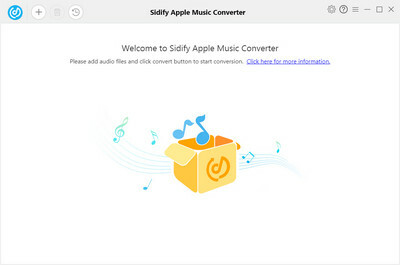 Convert iTunes media files losslessly. Only support iTunes 9.0.2 or lower. Do not work with Mac OS X 10.8 or above. Has to install Java on Windows version. Couldn't convert iTunes rented audios and videos. 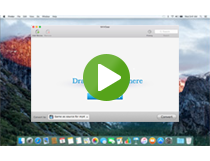 Remove iTunes M4V videos at high speed. Nice and easy to use on either Mac or Windows version. 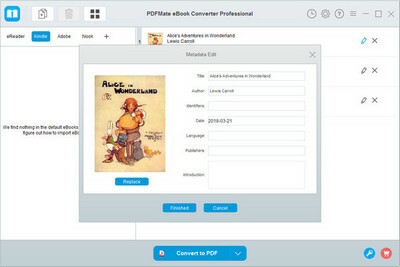 Multiple output formats and predefined devices. Retain movie quality as original; keep all subtitles and multiple audio tracks. In the whole process, you don’t need to customize anything. Only supports removing DRM from iTunes videos. 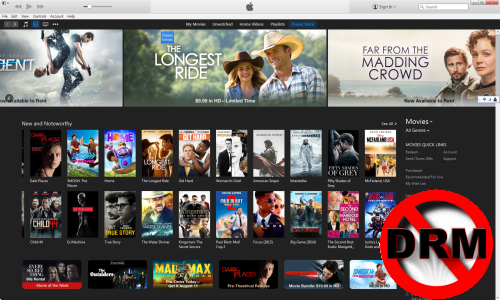 It is not free but provides a free trial version to covert 1 minute of each iTunes video. It converts and removes DRM from iTunes M4P music. Allowing users to search for DRM protected music in their entire collection. It is not completely free. It outputs only mp3 at the free stage. Cannot convert iTunes M4V videos. Needs to install Microsoft. NET Framework 2.0. Lack of updates for a long time. It only supports iTunes 7.5.0 or earlier. Easily remove DRM from Apple Music and iTunes M4P files to MP3/AAC/FLAC/WAV. Available in Mac and Windows version. Support batch conversion and easy-to-use. No extra Hardware or Virtual Drive needed. Can’t kill DRM from iTunes videos. Tips: If you are looking for a program to download songs from Spotify, we strongly recommend TunePat Spotify Converter, which is able to convert Spotify songs to MP3/AAC/WAV/FLAC at 10X conversion speed with lossless output audio quality. It supports 50+ eBook formats. It gives you access to your EBook collection over the internet by using just a browser. 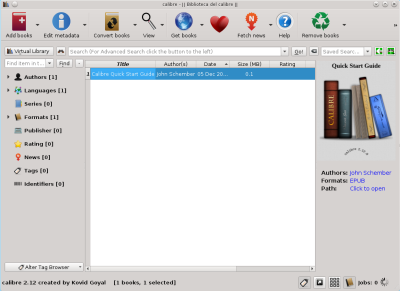 Calibre can't support DRM protected eBook Conversion. Dated interface; not enough user-friendly. It does a very poor job of converting in many cases. Easy to install and use. Fast conversion speed. In our 2017 review of the best free conversion program for killing the DRM from iTunes Music, EBooks and Videos, we collected top 3 free programs and 3 better alternatives that we could recommend with. If you want to convert without fiddling with any settings, using as few clicks as possible, I recommend you try M4VGear DRM Media Converter, which is especially suited to quickly setting up a conversion for iTunes purchased and rented M4V videos.